Stampin' Up! have just released the retiring products list. If you visit my Stampin' Up! website you can also purchase online and view the images. 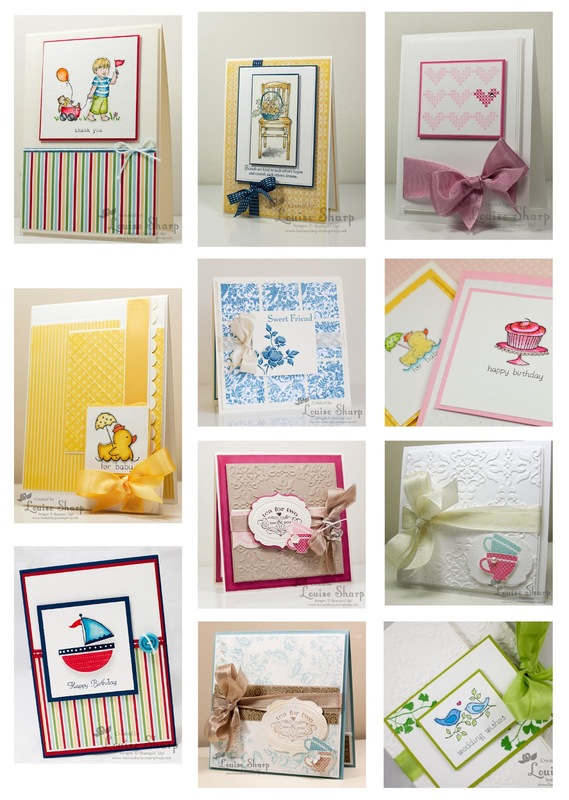 Here are a few of my cards made using retiring product. Make sure you shop fast, as everything is while stocks last.